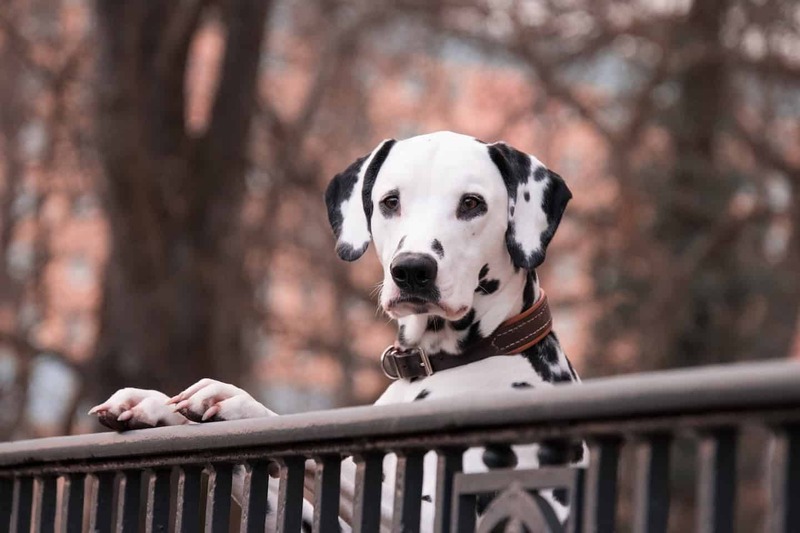 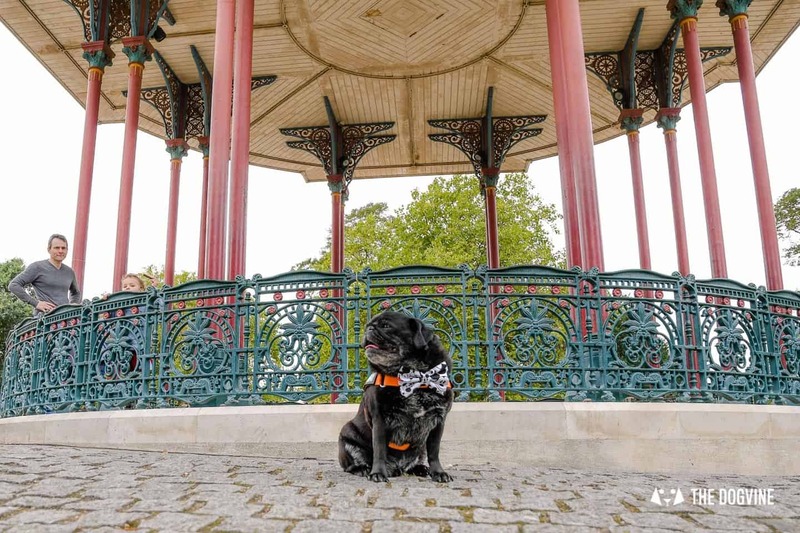 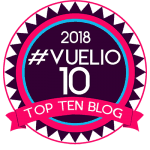 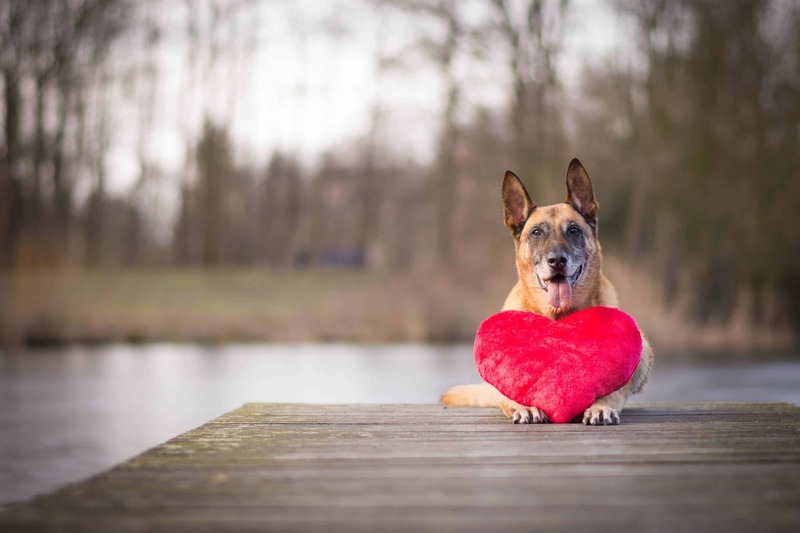 After a relatively quiet start to the year for London Dog Events, we bring you our ‘Dog Events In London Valentines 2019 Edition round-up‘ with lots of love in the air…and if the love of your life happens to have four legs, then this is the month for you to enjoy plenty of pawsome pup events together! 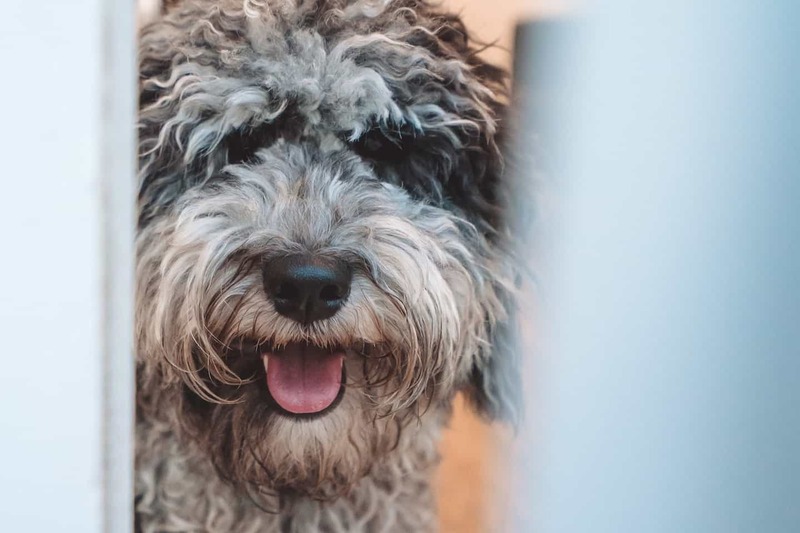 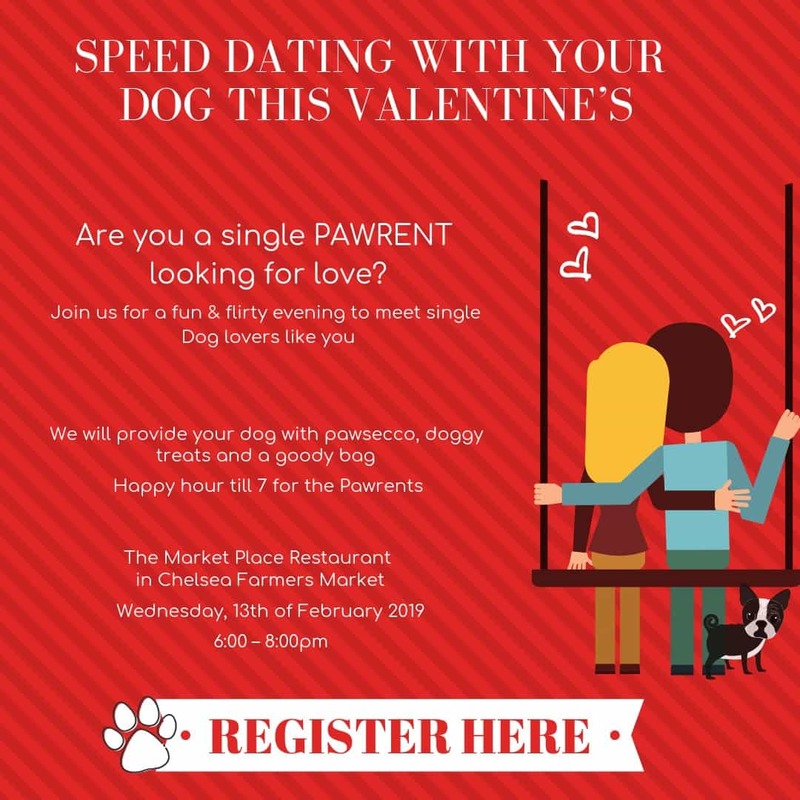 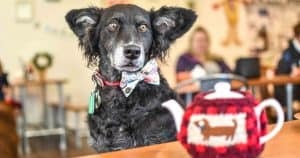 Whether you’re loved up or looking for love, there’s something for you, there’s even the opportunity to go speed dating with your dog – well, that had to happen sometime didn’t it. 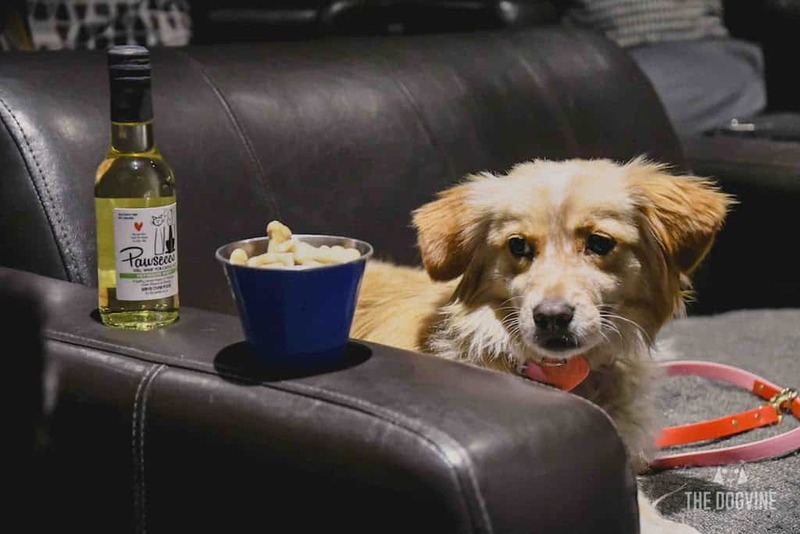 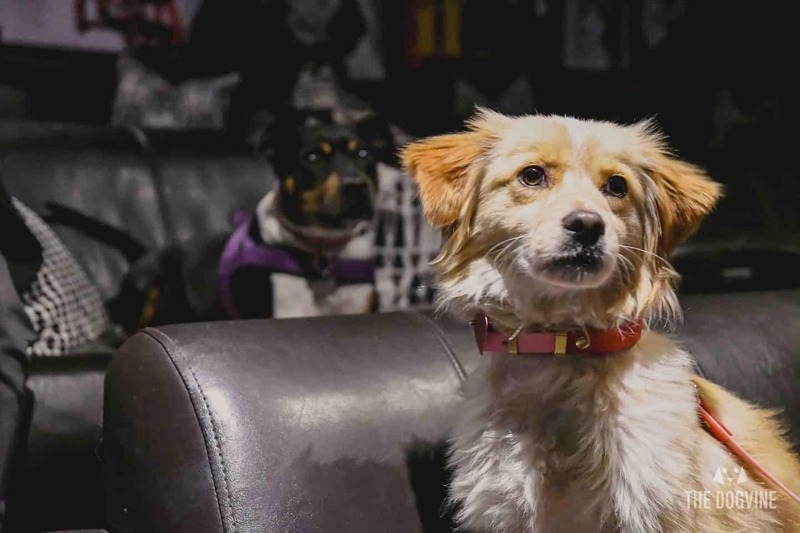 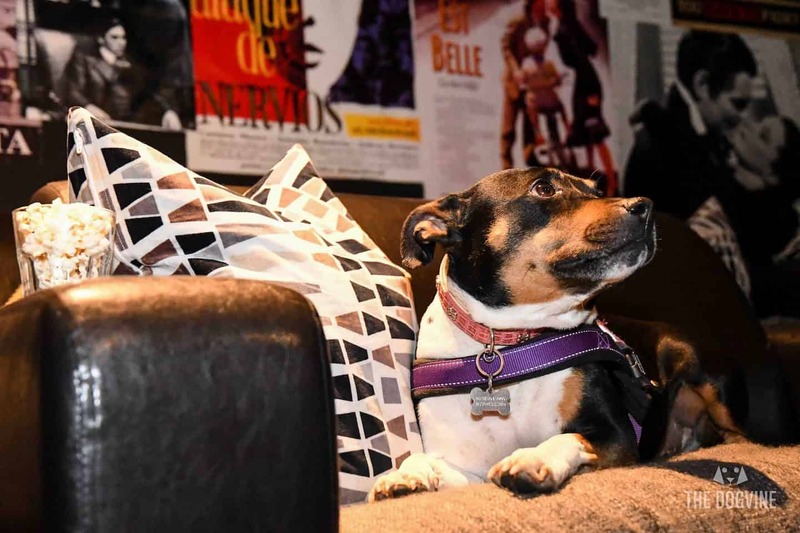 Dog-friendly cinema is also popular this month with five screenings for you and your pup to snuggle up to and enjoy throughout the month. 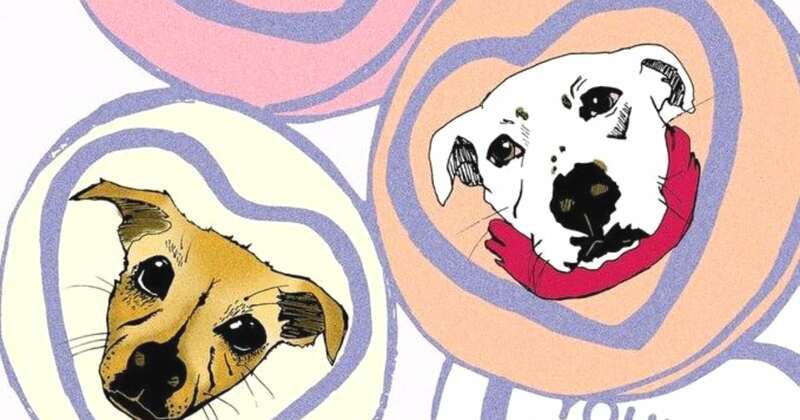 Plus there are plenty of pup parties and walks too (we’ve got our first South London Dogs Group Meetup of the year), so whatever you fancy, indoors or out, then hopefully you’ll find something (and who knows even someone) to love. 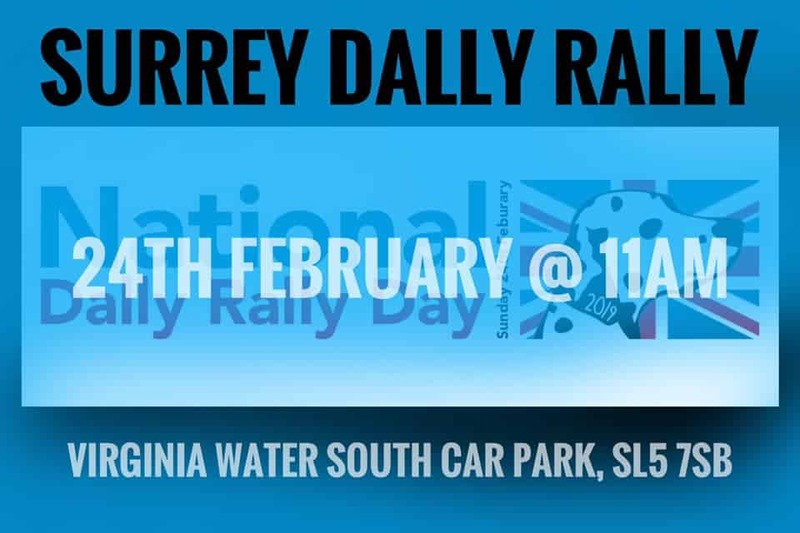 All you need to do is click on the calendar links below to see more information on each event. 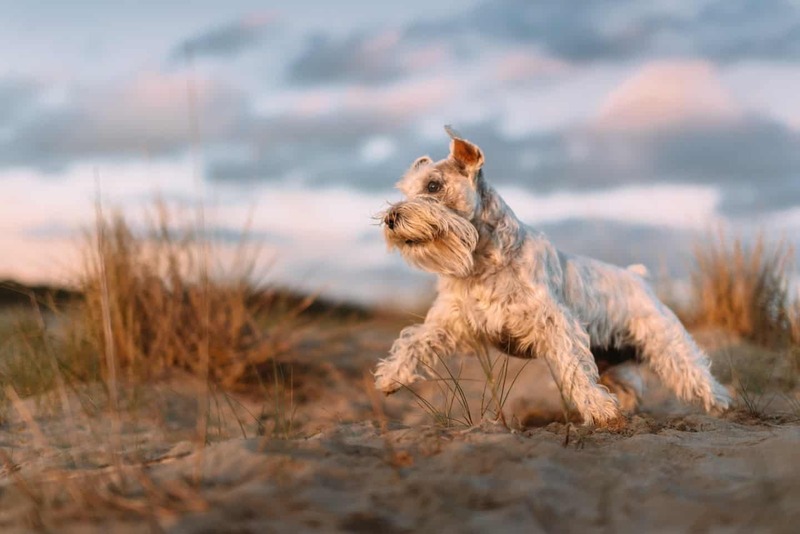 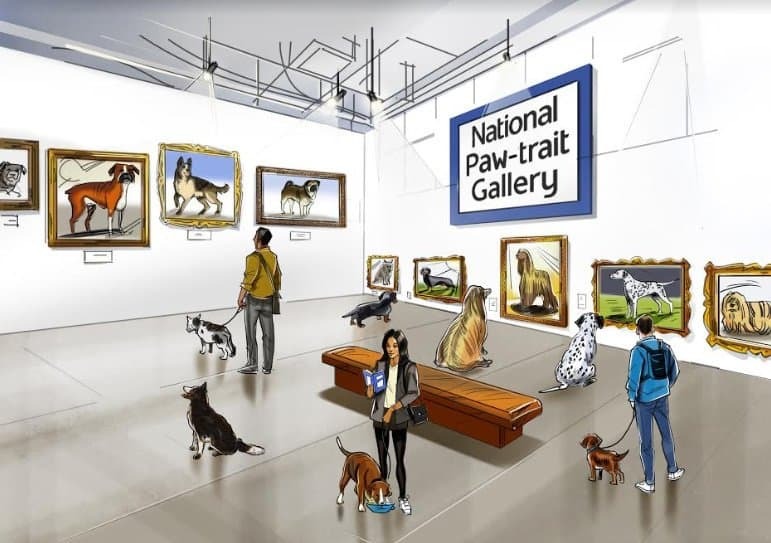 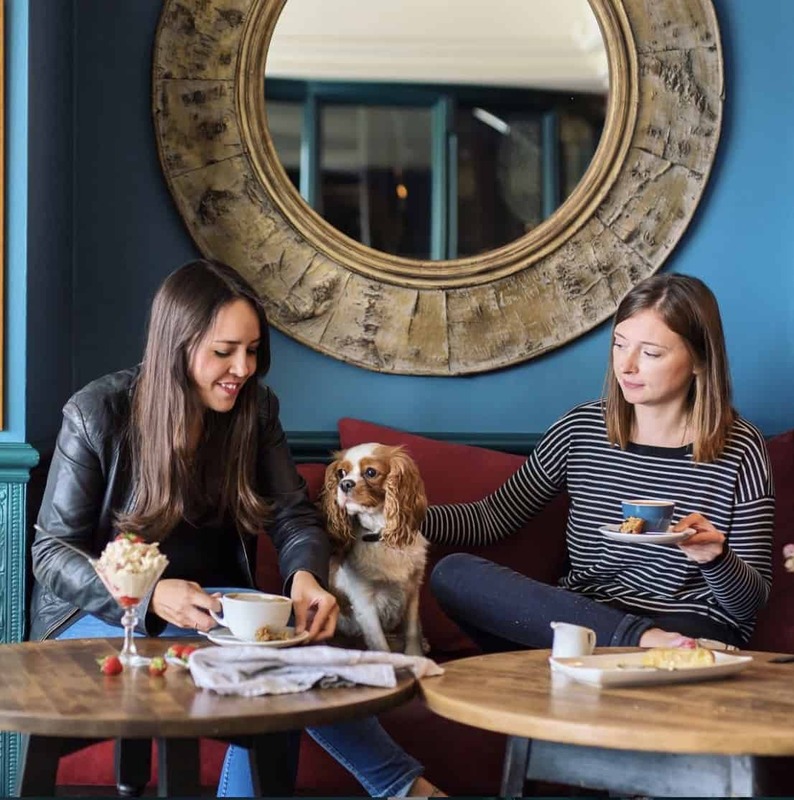 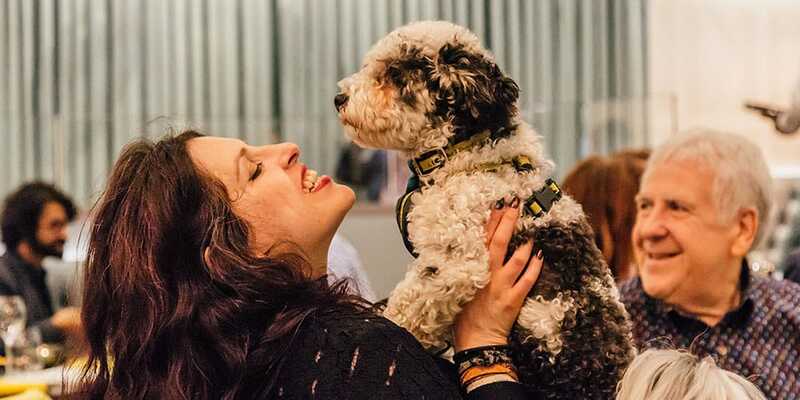 Don’t forget new events are added to the London Dog Events Calendar as we hear about them so check back regularly…hope to see you at one these events! 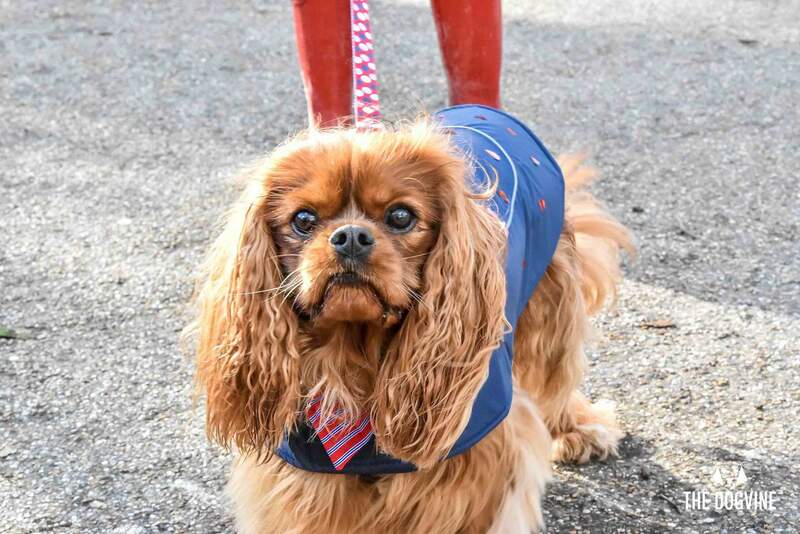 It’s time for the first major London dog event of the year and to share the love on Sunday 10th February by joining All Dogs Matter for their annual Valentines Dog Walk on Hampstead Heath in aid of dogs in need. 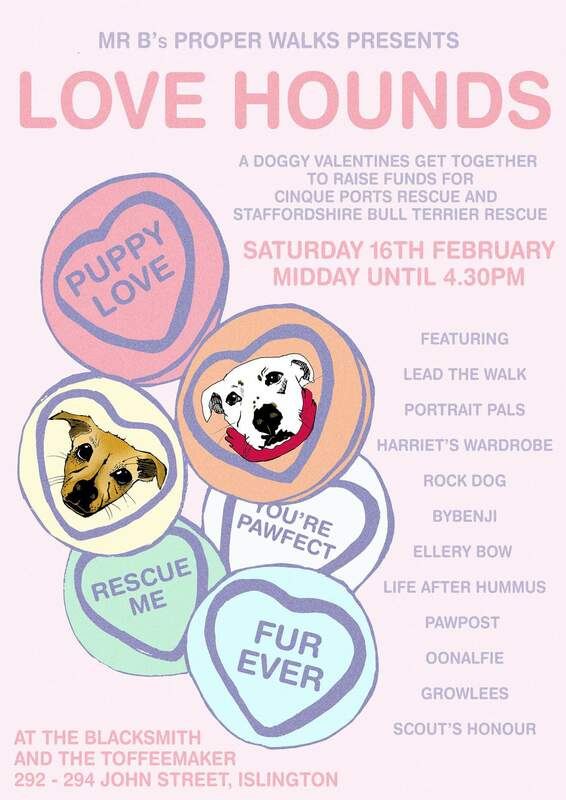 It’s £5 per dog to participate in the walk, with the most loved-up human and hound (dress to impress) winning a prize! 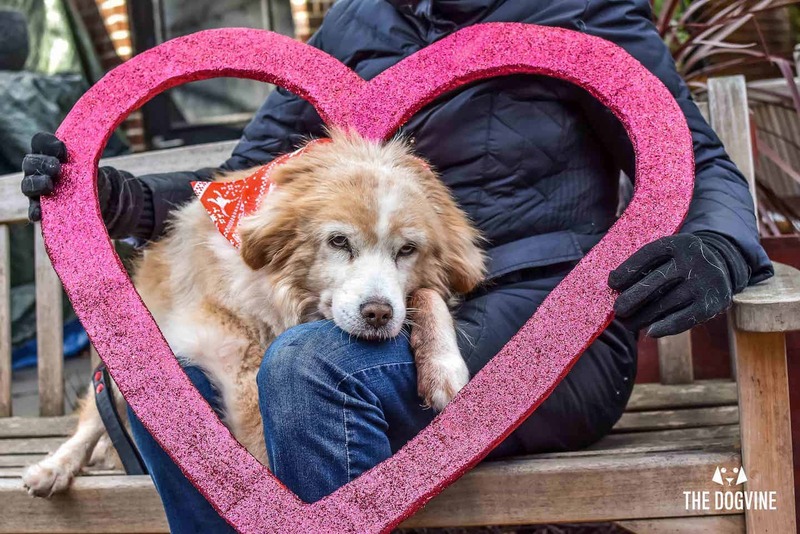 Have a look at our feature on last year’s All Dogs Matter Valentines Walk to see what’s in store. 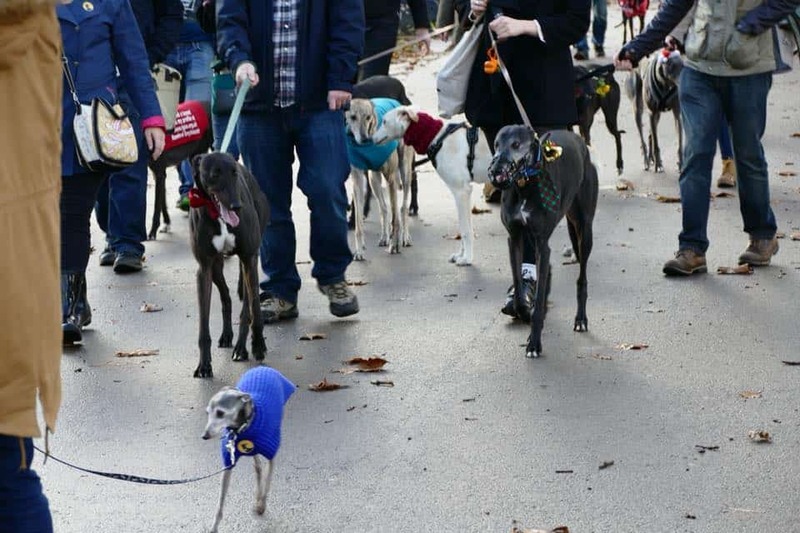 Registration is from 10.30am and the walk takes place from 11am – 12pm. 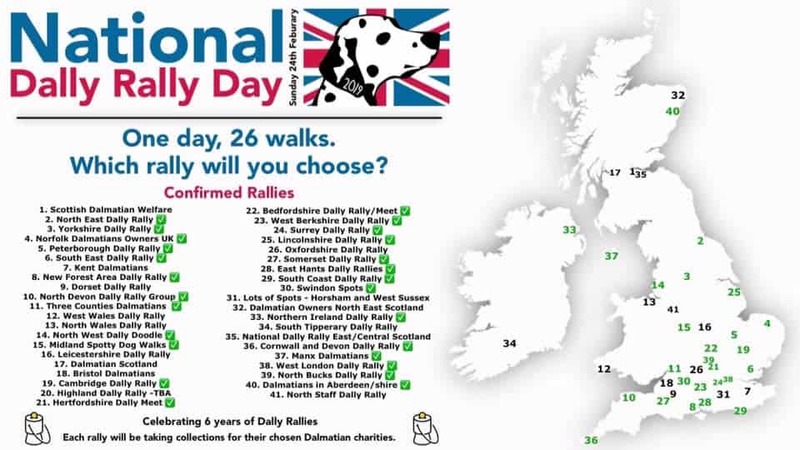 To pre-register please complete your details on the All Dogs Matter website. 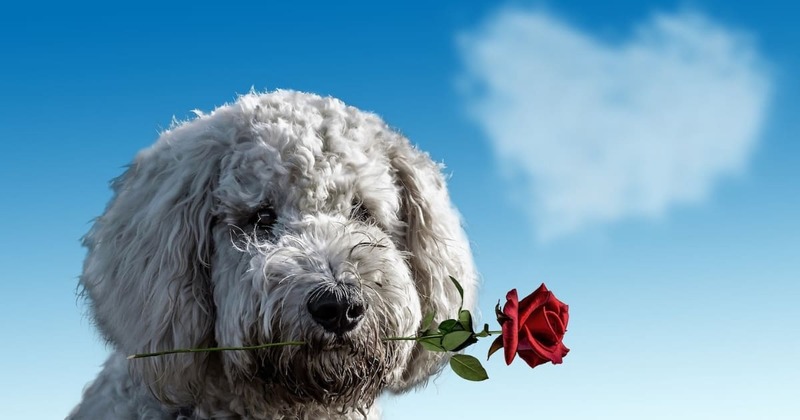 Pooches and Prams are organising a romantic Valentines walk in Grovelands Park, N21 at 10am on the 14th February. 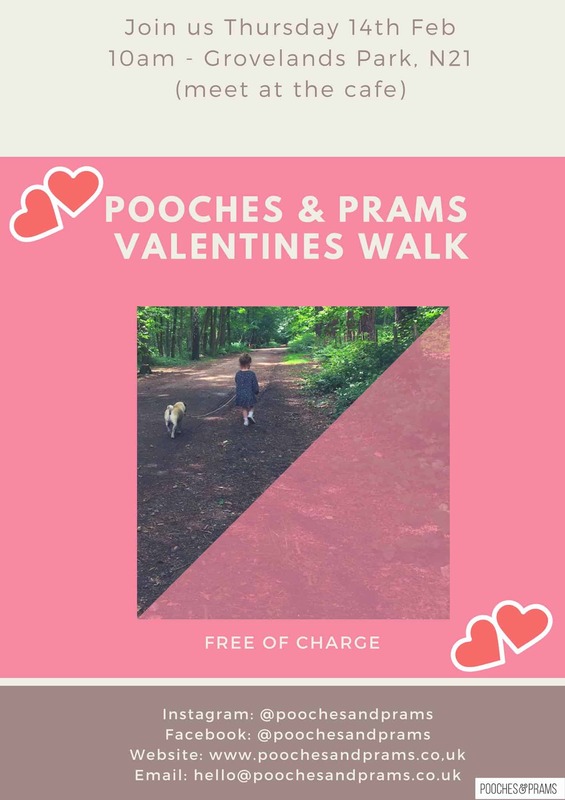 The Pooches and Prams Valentines Walk is free to come along to and of course parents, pups and little people all most welcome! 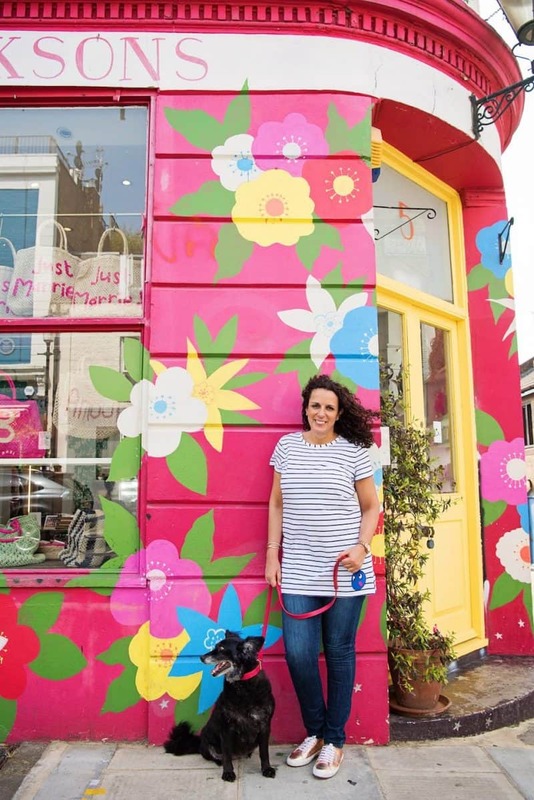 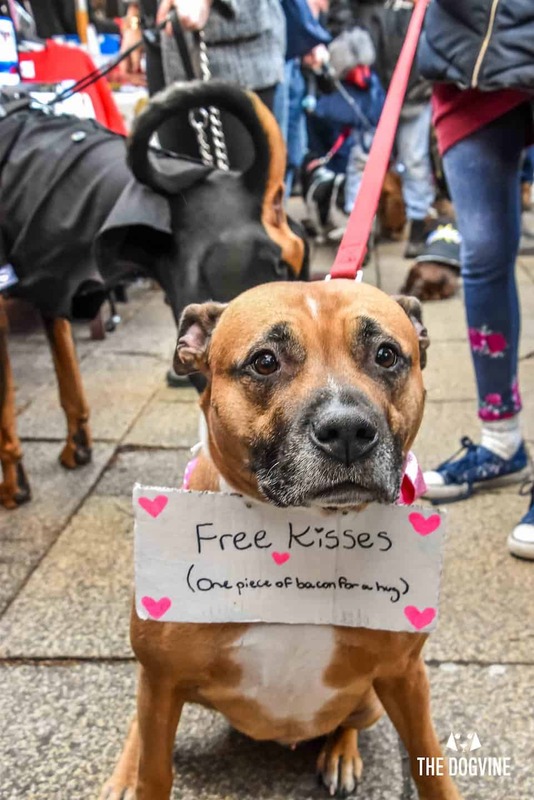 That’s it for the round-up of Dog Events In London Valentines 2019 Edition…enjoy and here’s to lots of doggy kisses! 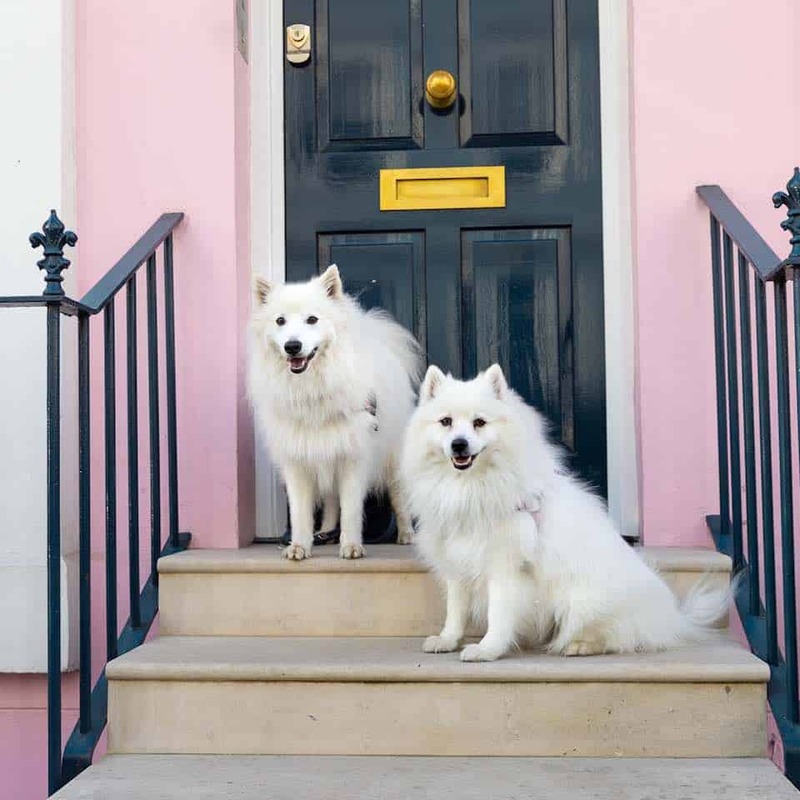 Next Post Dog Road Safety | How Safe Are You On London’s Roads?